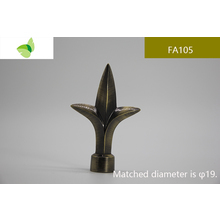 The above is the Description for FA128,aluminium alloy finials. 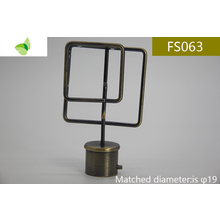 If you want to know more information about FA128,aluminium alloy finials and crystal curtains for sale, crystal curtains online, etc., you can contact us. 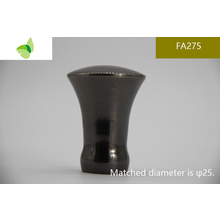 The following is about FA128,aluminium alloy finials related information, We hope that these parameters will help you understand our products better. 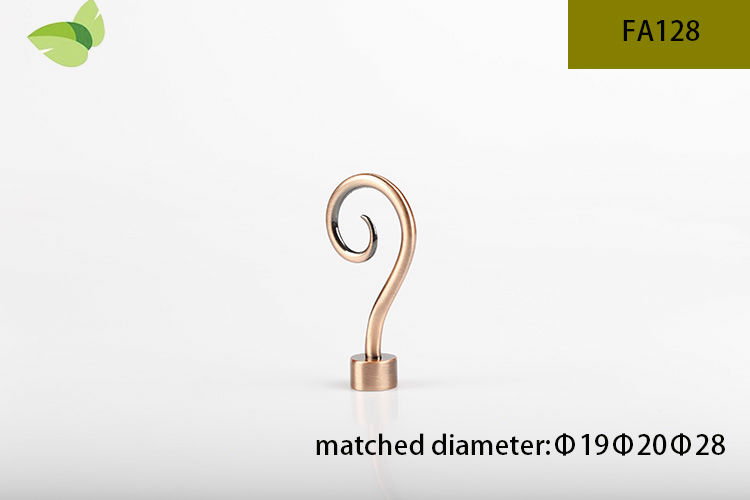 If you want to know more information about Parameter , or other related curtain rods and finials, wrought iron curtain rods and finials…. and other products Parameter.Please leave messages for us. 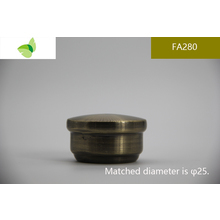 The following are some clear pictures about FA128,aluminium alloy finials , we hope to help you better understand it. 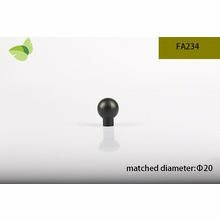 Our factory has many years of experience in producing FA128,aluminium alloy finials，In the past few years, we have been providing products to customers all over the world and providing multiple types related products, such as 125 inch curtain rod,1 inch curtain rod,crystal curtains for sale,crystal curtains online,curtain rods and finials,etc. If you want to know more details about these, welcome to contact us! 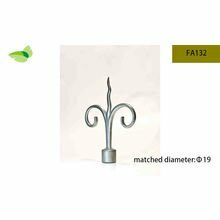 We have standardization process in production FA128,aluminium alloy finials, and ensuring our product’s quality.Our professional pre-sales team will answer your each questions, which are about wrought iron curtain rods and finials,125 inch curtain rod,1 inch curtain rod,etc.After-sales team would providing after-sales service and protection for our clients.